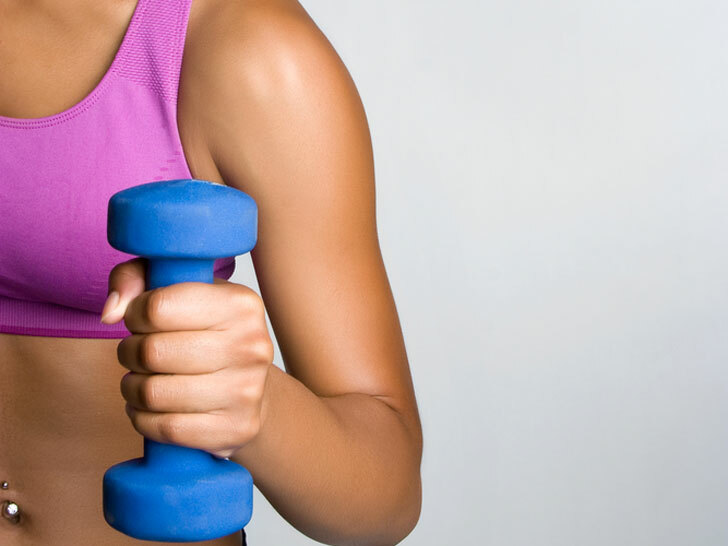 Monitoring your cardiac health will soon be as easy as slipping on a sports bra. 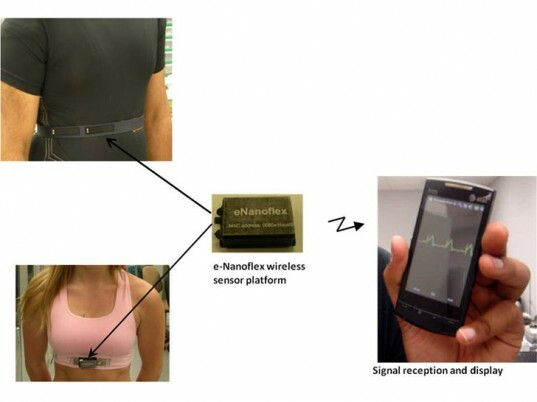 Engineers from the University of Arkansas have developed a wireless system that transmits critical patient information—blood pressure, body temperature, respiratory rate, oxygen consumption, some neural activity—to a physician, hospital, or the patient herself. The technology works through a series of nanostructured textile sensors, which can be integrated into a bra for women or a vest for men. By communicating with smartphone software, the module is able to compress the data and relay it over a wireless network in real time. Besides tracking a patient’s vitals, the system can also provide all the readings of an electrocardiograph. Besides tracking a patient’s vitals, the system can also provide all the readings of a conventional electrocardiograph, including the ability to display inverted T waves, which indicate an oncoming heart attack. Unlike traditional ECGs, however, the garment requires no bulky wires, sticky electrodes, or gels. The software also includes a global-positioning system that zeroes in on the wearer’s precise coordinates, allowing the system to send emergency messages via voice or text messaging in case of extreme or abnormal readings. Since data from the sensors can stream to any commercially available cellphone or mobile device, the technology has applications beyond healthcare. Athletes can harness the module to monitor all the signs mentioned above, as well as additional metrics such as the number of calories burned during a workout. The snap-on wireless module is currently the size of a ring box, but Varadan expects that anticipated battery and Bluetooth upgrades will enable researchers to shrink it even further.